User testing feedback & rich insights in minutes, not months! Get a map of every click or tap on your prototype to analyze and improve your product. Get video recordings of your testers’ navigation and watch real-time interaction. Get to know how long it took testers to act. Time matters. Get answers through single and multiple select choices, opinion scales and open questions. Ask testers to complete a single task on your prototype and measure conversion rates, inbound and direct paths, bounces and more. Ask testers to complete consecutive tasks on your prototype and measure conversion rates, inbound and direct paths, bounces and more. With open analytics, testers navigate through your complete prototype, so that you can capture naturally emerging user flows and valuable information in volume. Ask testers a question and let their first click speak louder than any answer. You get a beautiful heatmap and time report. Let testers view a screen for a few seconds to measure what information they take away and the impression they were given. A new test type and truly awesome features coming real soon. Don’t burn out on coding. Coding is time-consuming, expensive and exhausting. With user testing right from your prototype, you get the chance to optimize your product early on. So that you don’t waste time, money and sweat on coding the same stuff over and over again. After years of UX stagnation and safe play, you can go wild. Unleash your creativity and test without consequences. 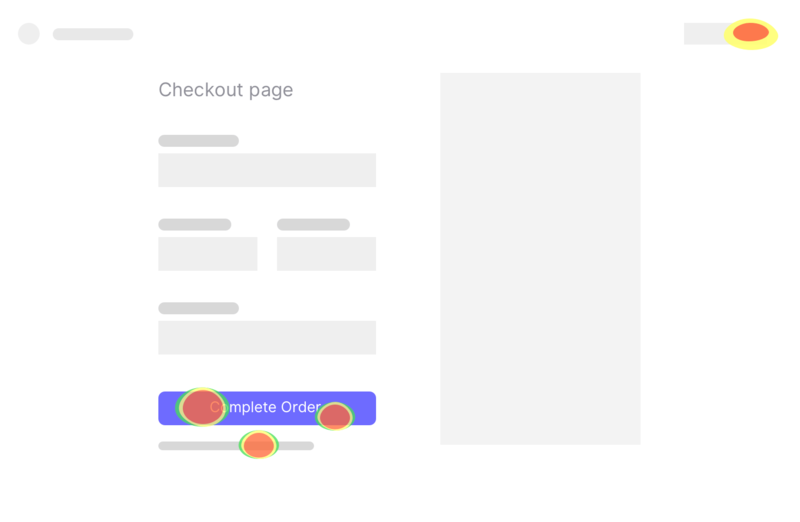 Your crazy UX idea might just connect with people and become the new burger menu. A minor design element alternation could drive 5-10% better results. So could a colour variation, a microcopy adjustment or that genius call-to-action button. Go after these “minor” adjustments and be sure to see a major impact.